Titchwell Marsh is an RSPB nature reserve located on the north coast of Norfolk, between the villages of Titchwell and Thornham. 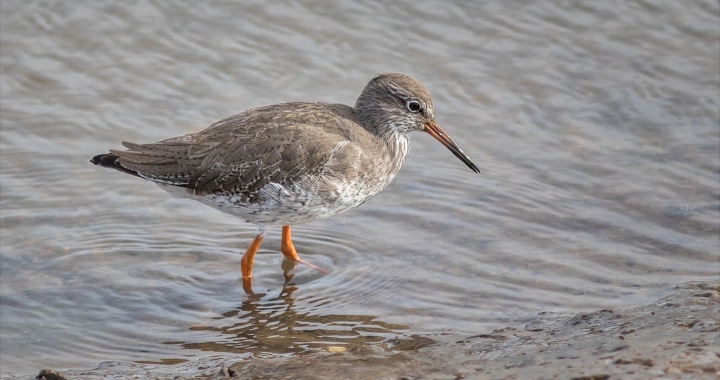 The reserve has a diverse habitat that include reedbeds, saltmarsh and freshwater lagoons inhabited by various waterfowl and wading birds. There is also access to a wide sandy beach where numerous sea birds can also be seen feeding on shellfish and sandworms. More details can be found at the RSPB website. Titchwell Marsh is just off the main A149 along the north Norfolk Coast, between the villages of Thornham and Titchmarsh. There is a brown tourist sign at the turn-off. Posted in Norfolk and tagged Coast.